VIEW, VIEW, VIEW! Brand new building, no GST, perfect for a young couple or a business professional. A beautiful upper corner 2 bdrm, 2 bath (904 sf) unit in the Viceroy. 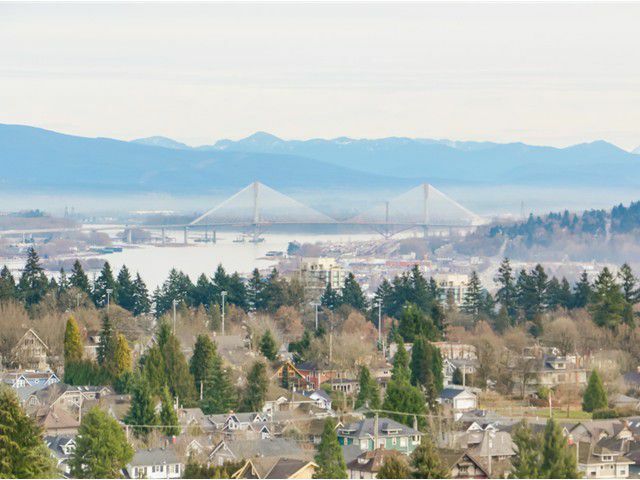 Conveniently located in the heart of Uptown New Westminster among thevarious day-to-day services such as shopping, restaurants, entertainment, schools, and medical clinics...almost everything within walking distance! You have an unobstructed view of the mountains, river and city. Built by Bosa, the finishing's are high-end throughout such as designer kitchen with s/s full size appliances, soft-close cabinets, and front loading washer and dryer. It comes with one parking and one locker. Pets and rentals are allowed. Seller is open to offers.